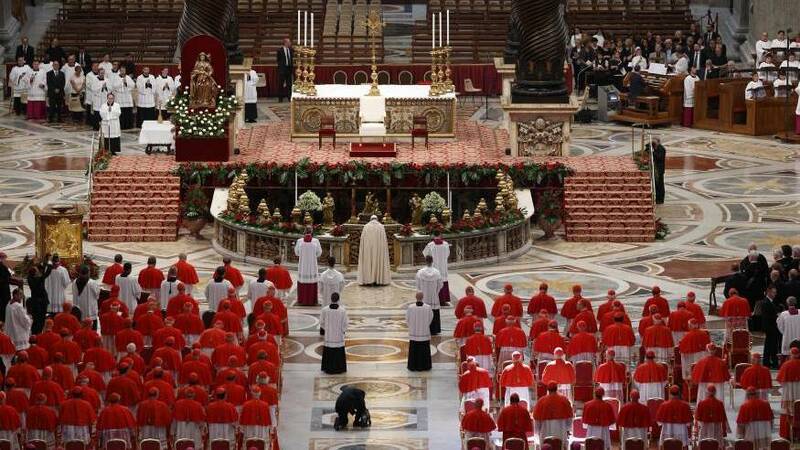 Most Catholics have either attended a wedding or priestly ordination before. But what about an episcopal ordination? 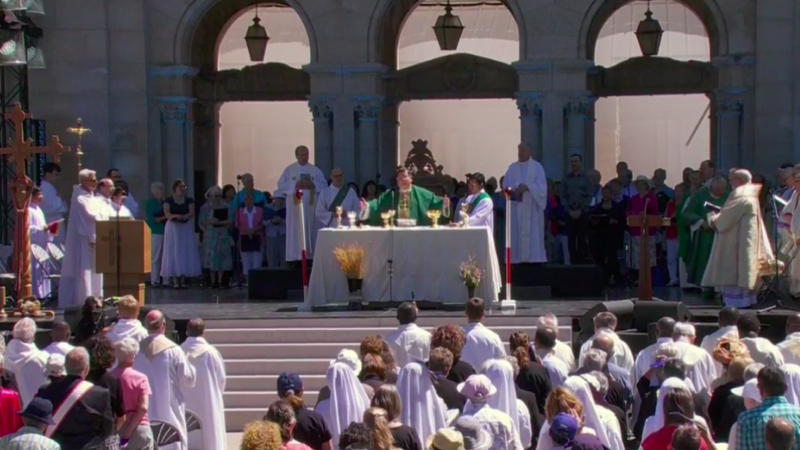 Parishioners and lay faithful will have a front seat ticket, via the internet, to tonight's episcopal ordination inside Sacred Heart Cathedral. The diocese of Prince George will be welcoming Msgr. Stephen Jensen as their 6th diocesan bishop with a special Mass of Ordination. 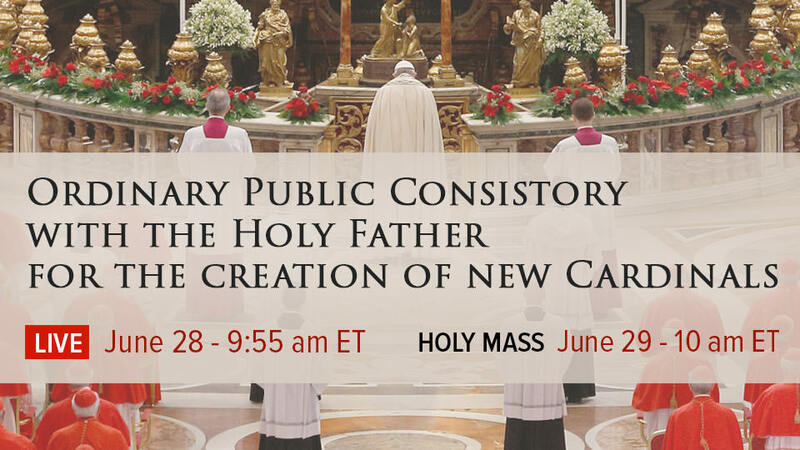 Salt + Light Television is pleased to bring you this joyous celebration, in partnership with the Diocese of Prince George, via our live stream. Join us tonight at 7:00pm PT/10:00pm ET. S+L's Andrew Santos is on location and will be bringing you updates through our various social media platforms, including Facebook and Twitter. The Most Reverend J. Michael Miller, CSB, Archbishop of Vancouver will be tonight's Principal Consecrator. Bishops David Monroe of Kamloops, British Columbia and Brian Dunn of Antigonish, Nova Scotia will be the co-consecrators. During tonight's liturgy, we will see the anointing of the Bishop's head, the Presentation of the Book of Gospels, investiture with ring, mitre and pastoral staff and kiss of peace. In a sign of support, the First Nations communities will offer a song and blessing to their new bishop. Bishop-elect Stephen Jensen was born May 30, 1954, in North Vancouver, B.C. He attended St. Peter’s Seminary in London, Ontario, where he received his BA in Philosophy in 1976 and a Master of Divinity in 1979. He was ordained a priest of the Archdiocese of Vancouver on May 24, 1980. From 1984 to 1998, Msgr. Jensen was a pastor in three parishes: Immaculate Conception in Vancouver, St. Ann’s in Abbotsford, and Corpus Christi, Vancouver. Since 1984, he has served on the Catholic school board of the Archdiocese, overseeing a total of 46 elementary and secondary schools. 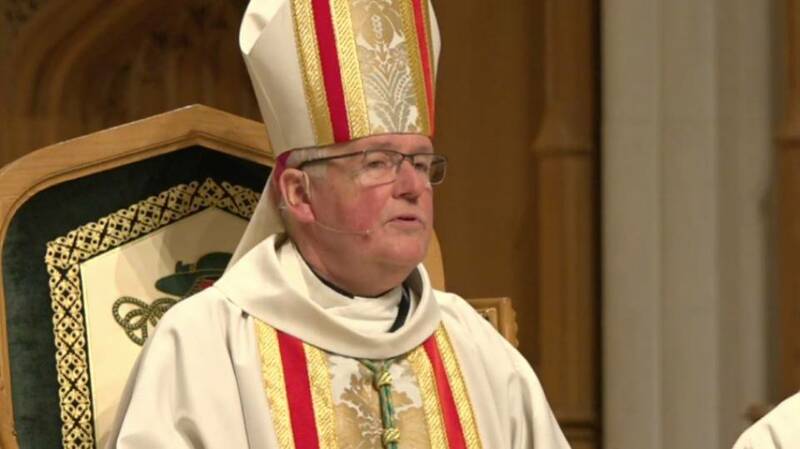 Jensen was named a Prelate of Honour in 1996 and Vicar for Education in 1997, assisting with elementary and secondary Catholic schools, as well as adult catechesis. In 2001, he earned a doctorate in Education, specializing in Educational Leadership, at the Jesuit University of San Francisco. In 2009, the Most Reverend J. Michael Miller, C.S.B., Archbishop of Vancouver, named him Vicar General of the Archdiocese. Msgr. Jensen was also Moderator of the Curia and Vicar for Evangelization and Education, a member of the Archdiocesan Finance Council, chair of the Steering Committee of the archdiocesan annual appeal and a member of archdiocesan advisory boards for Catholic cemeteries, evangelization, stewardship, and vocations. Following tonight's liturgy, Bishop-elect Jensen will inherit a diocese with 37 parishes and missions and a Catholic population of 49,500. 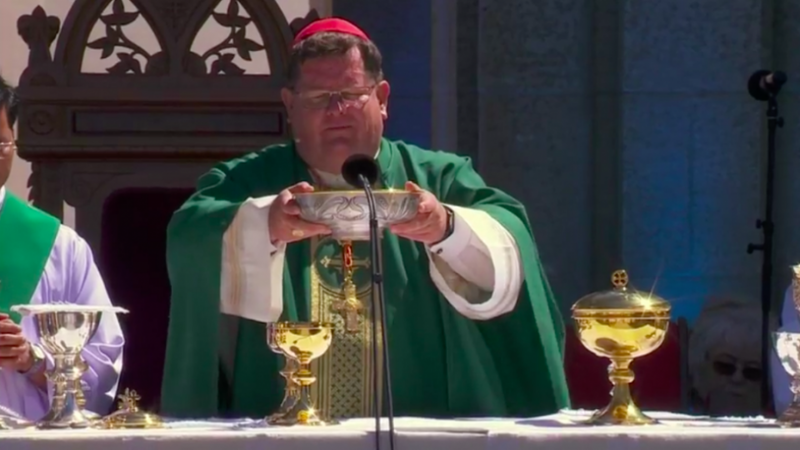 He will be supported in his ministry by 17 diocesan priests, seven priests who are members of religious communities, 15 Religious Sisters and Brothers and one permanent deacon. On behalf of the entire team at Salt + Light, we congratulate Bishop-elect Jensen on his ordination. We look forward to being of service to him and the people of Prince George in the many months and years to come.